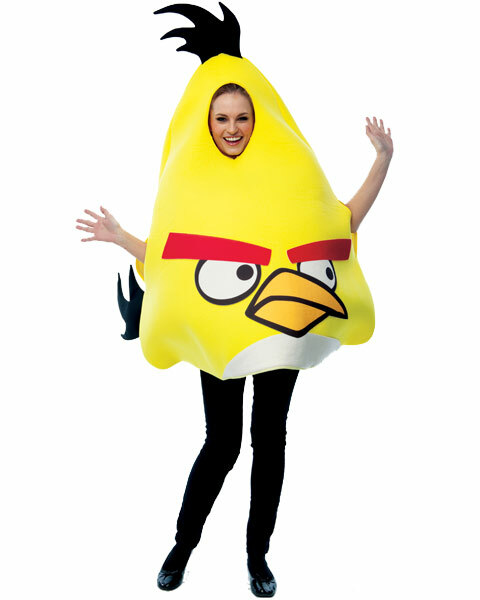 Rovio Mobile’s Angry Birds [$.99 / Free / Lite / HD / HD Free] is a big deal. It and its various iterations have been downloaded collectively over 350 million times, advertisers and marketers are licensing the property’s characters and mechanics at will to promote products like nuts and phones, Wal-Mart is selling official toys in kiosks, and now at least one enterprising retailer is set to start offering a gigantic line-up of dreadful Halloween costumes based on the IP. Fulfilling the world’s fantasy of being a Pig King for a day is Costume Discounters. 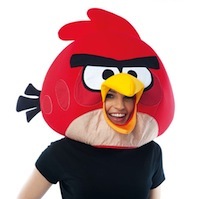 The company is now taking pre-orders for a host Angry Birds helmets, baby costumes, and regular costumes based on the brand. 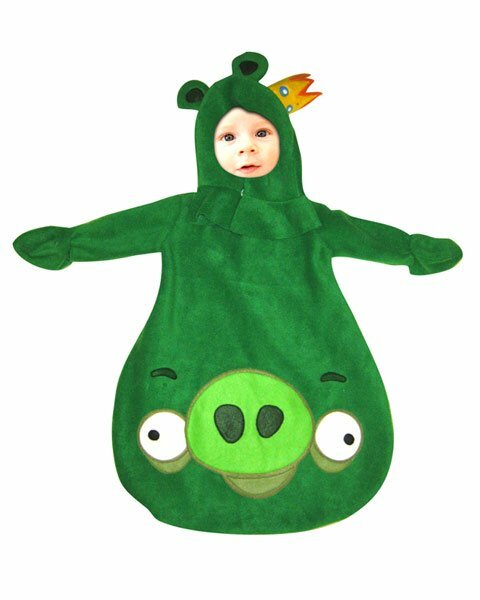 It’s hard to tell at a glance if these are official goods, but that point doesn’t drown out the fact that Angry Birds demands a level of awareness so great that retailers reckon people will wrap their babies in it. This is wild stuff. 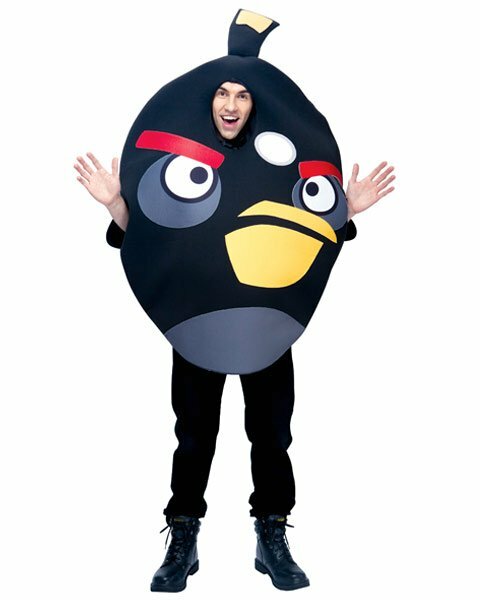 Anyway, if you’re into looking like a doofus an Angry Birds character this Halloween, you can grab a costume for around $30-$50. Look how happy these people are! You could be happy like them! Next PostNext ‘Kula Blox’ Review – Animal Droppings!